From concept to completion, we provide professional landscape design and installation for commercial, residential and industrial clients. Anything from simple plant installation to complex retaining wall construction, we can do it!!!! 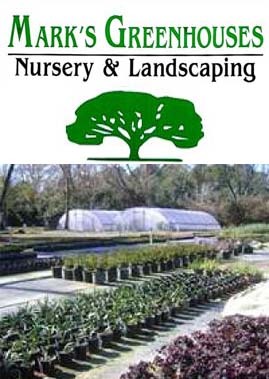 We also carry a wide selection of landscape, patio and wall stone from all over the United States and Mexico. This site shows only a fraction of the stones offered at the Stoneyard. 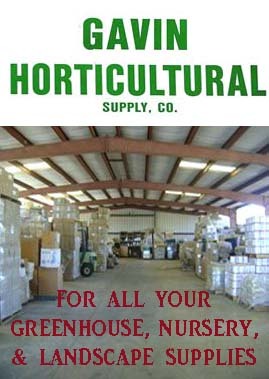 © Copyright Mark's Greenhouses. All rights reserved Web Hosting by Yahoo!